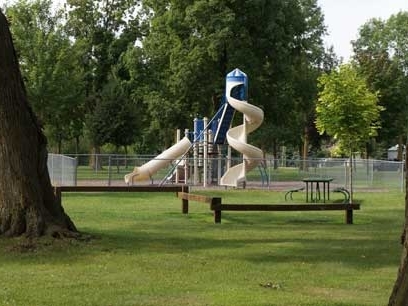 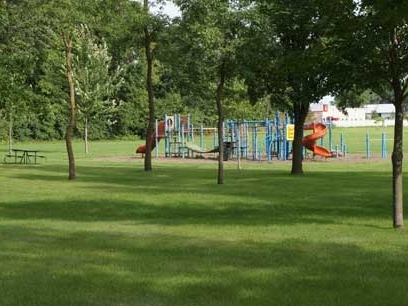 At Holdridge Park, you will find playground equipment and a volleyball court. 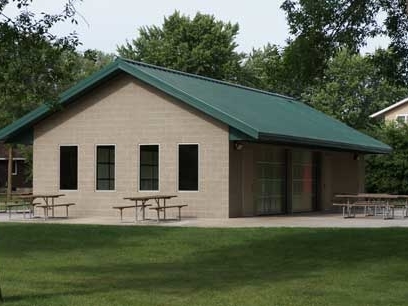 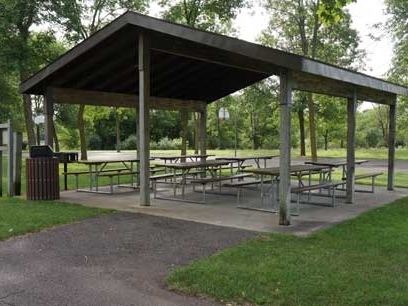 There are also three park shelters available to rent for your next family gathering. 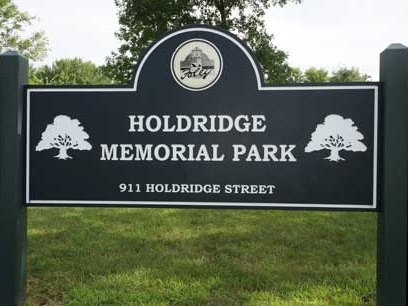 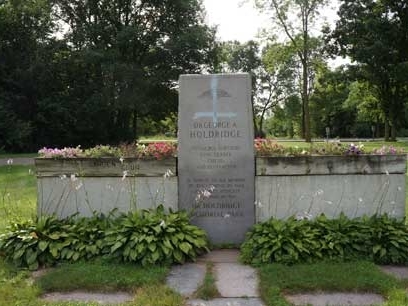 Holdridge Park is located at 911 Holdridge Street, adjacent to our Municipal Pool. 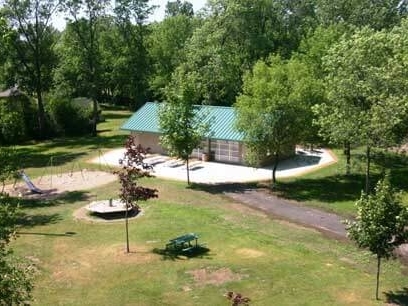 Check our rental prices here.